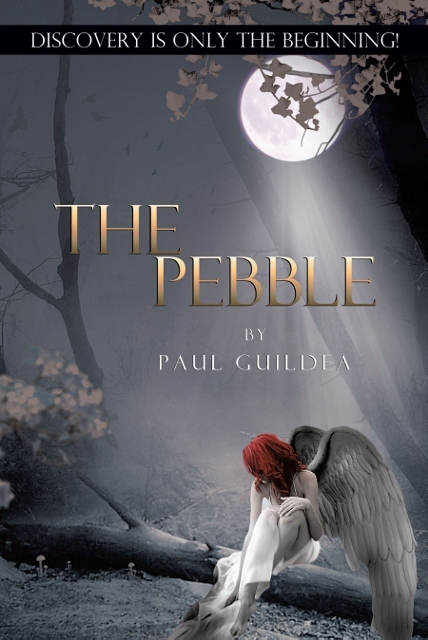 Inside Newgrange…The Pebble Novel out soon! ‘The tri-spiral carving that is the mysterious code to a future prophecy’. The winter solstice arriving like a fleeting visit of a lover to unlock another world..
Reconciliation… Finding the common ground! Reconciliation… Finding the common ground!. As a public speaker, I have the privilege to be able to tease out topics and bring a slant onto that arena of thought with a group of people. I love it and will of course speak for money, mocha or M & M’s depending on the constraints of the organisation or church…. However last night I spoke to a group, the majority of them being in the age group of teens to the mid 20’s range, about the Christian’s mission in life of RECONCILIATION, something we have failed in quite spectacularly in the past. Reconciliation is only ever built on common ground, on a base that both parties can see as a stable base to build from. For example a husband and wife going through a difficult patch do not need the issue discussed until a solid platform- a joint launch pad, even if it is that just both love the kids- no matter how hard and deeply buried it is, can be found. Then as that common ground is reconciled and both are joined in one arena of agreement, or perhaps more areas, the elephant in the corner is tackled (not a real one guys..stay with me). We, the Christian speakers, have been guilty of displaying a stand or view point as a way to reach the world, promoting one cause or another with great passion and taking it on ‘head on’. This is not reconciliation, it is confrontation. We were we were called to make a difference, not a point and only by engaging the minds of those who feel alienated by the Christian viewpoint and reconciling on a common ground can we make a difference. The bible says we all have one Father, that is a pretty strong piece of common ground. Let me first point out, I am not now nor did I then make a leaning on either side of the fence, but as I talked with this guy and found a common ground on his love for humanity, we started to reconcile-bond on a common landscape- and as he laid out his policies, and I, in an often lost concept to Christians LISTENED and examined HIS policies, he started to find he was unraveling his own view point. My job is not to sort you or anyone else but to reconcile……. P.S They have to be peanut M & M’s.